Sometimes one bottle of Rum is just not enough. 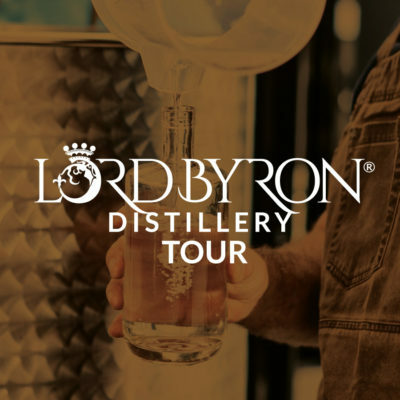 At Lord Byron Distillery we offer you a unique experience – this is your opportunity to fill your own barrel and age it to perfection in idyllic Byron Bay. 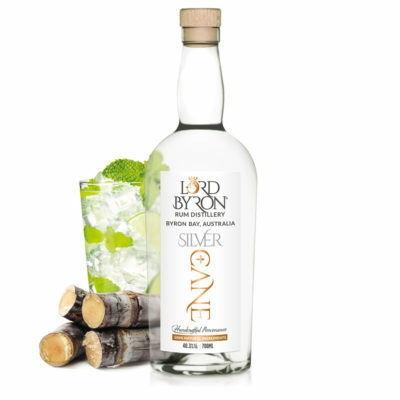 As a barrel owner, you have the opportunity to tailor make your very own signature Rum. 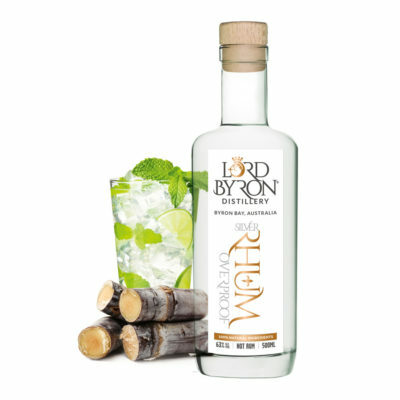 Choose either double distilled pot rum or double distilled column rum, recharred barrel or a port/sherry finished barrel. Our expert distillers will be there to help but ultimately you are in total control, making your own unique rum expression. Tastings are included during the 2 year maturation period. When it is perfectly aged you get to bottle and label your very own Rum. Barrel strength or standard strength, its your call. Whether you’re a rum lover, looking to buy a present for someone special, or an industry professional, this is an exclusive opportunity not to be missed. 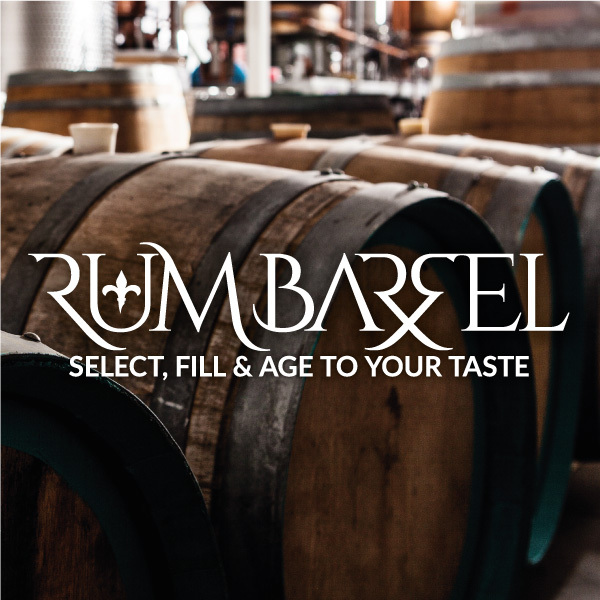 Please book using the online form to schedule in your Rum Barrel session. You will receive a confirmation email. No ticket is required. You are welcome to relax in our bar before or after your appointment. 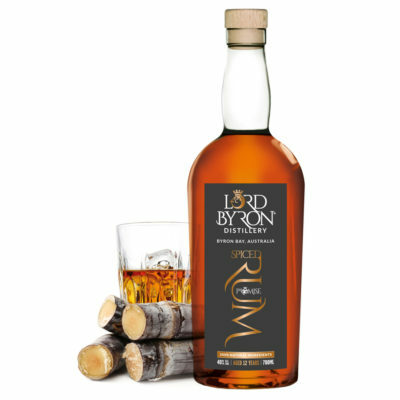 Price inc. GST & the cost of the rum, barrel, bottles & labels. Choose either a 20ltr port and sherry oak barrel or a 25ltr recharred oak barrel. Federal Government Excise is additional, payable at the time of bottling (approx. $1000 based on a 4 dozen bottle yeild). For the true Rum aficionado.